This weekend marks the 30th anniversary of ‘Major League’ hitting theaters. 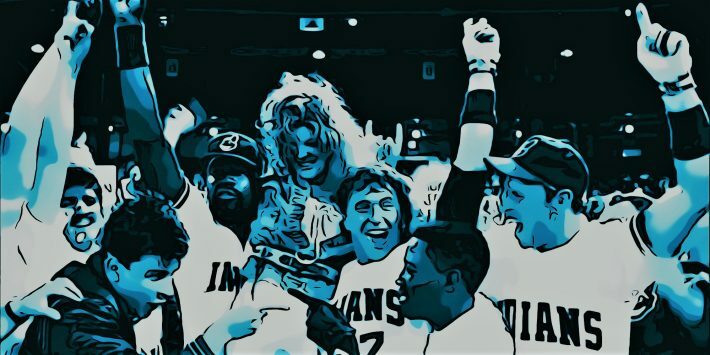 The Nail guys look back at the Cleveland classic, from Bob Uecker’s legendary (and largely unscripted) performance in the booth as Harry Doyle to the athletic abilities (or, in one notable case, lack thereof) of the players. Does ‘Major League’ still hold up in 2019? How would it be remembered with its originally planned ending? And why wasn’t Willie Mays Hayes running on the brushback pitch to Jake Taylor? Also covered: The quintessentially ’80s American Express commercial, Randy Newman’s “Burn On,” and the licensed “Major League” video game (?!) that was only released in Japan.